Looking to golf in the Biloxi Gulf Coast area. 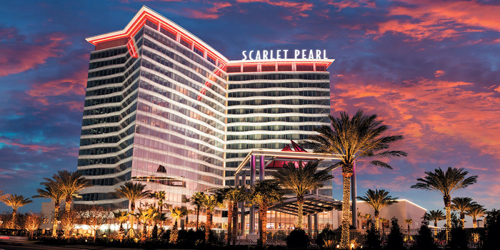 Stay at the Scartlet Pearl Casino starting at $99 per day. 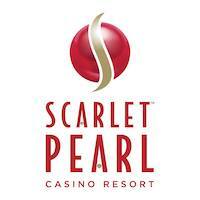 Scarlet Pearl Casino Resort reserves the right to change price and offer at anytime. Prices and offer are subject to change without notice. GolfMississippi.com is not responsible for errors posted in this golf package.